Made in France is a line of knives and diverse tableware, which is manufactured in Tarrerias-Bonjean’s workshops located in Thiers, France. 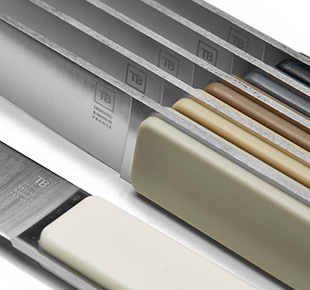 France’s leading cutlery manufacturer, TB Groupe’s ultimate goal is to create quality, innovative table knives, as reflected in its Made in France line. 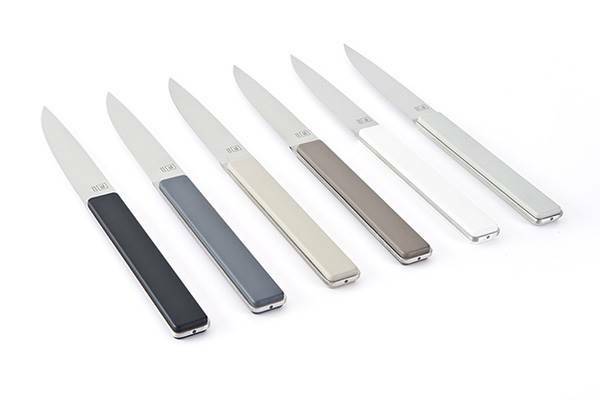 The Made in France table knife sets, which come with charming knife blocks, will bring elegance and character to your table. 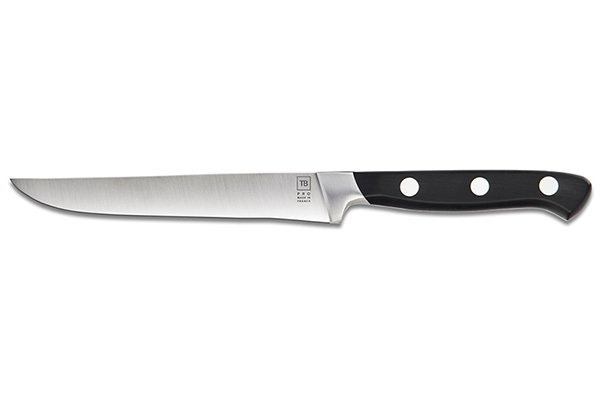 Your family and guests will appreciate the ergonomic qualities these French-made knives have to offer. 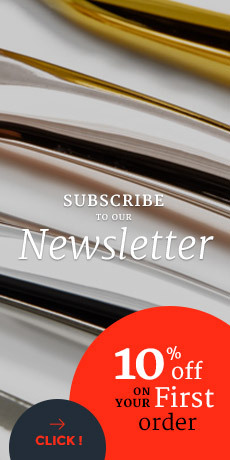 They are made with high-quality raw materials and designed using the company’s expert knowledge, which has been handed down from generation to generation.